Interweaving subtle elements of folk, rock, country and americana, Tiffany’s songwriting reflects a certain emotion that cuts at the heart–often simple reflections of our deepest passions, longings and regrets. Music has been a large part of Tiffany’s life from an very early age. She grew up as the youngest daughter in a musical family and they often sang together in various churches as she grew up. Tiffany began a musical collaboration with singer/songwriter/producer, Jim Walker, who recorded and produced her first album, Long Way Back, in 2006.”This young lady grabs you with her lyrics and keeps you there with her sound—a mixture of folk, country and blues. If this project is any indication of what we can expect from Ms. Carlson, the folks in Nashville had better sit up and take notice.” – Alathea Johnson, Moozikoo.com Staff. Maverick magazine writes, “Tiffany proves herself to be not just a promising vocalist, but an intelligent and literate writer…A wonderful debut, hopefully not the last we hear from her.” -LK. Tiffany began playing her music in the local area and was eager to continue working with Jim to complete her second album, FALL in 2008. 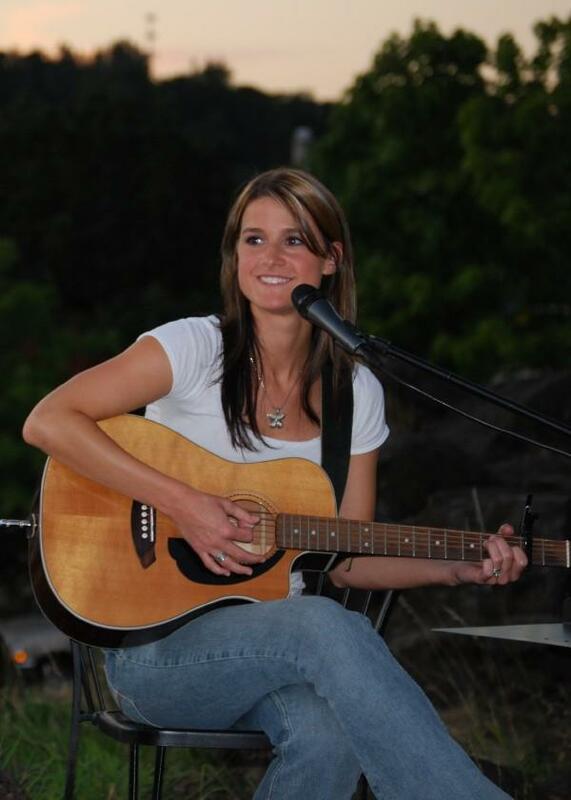 Since her last solo release, Tiffany was one of two with CarlsonRae, a duo with singer/songwriter, Melanie Rae. Together, they completed the EP, Stonewalls, released in 2009. After Melanie’s move back to her hometown, her sister, Nicole Wells, moved back to the Portland area and they have now been playing together since 2011. Tiffany and Nicole released their debut EP, self titled Carlson Wells in the winter of 2012. Tiffany’s new album, In the Quiet, will be released soon. This will be a different type of album from that of her earlier work. More details on that are coming. While finishing up this project, she plays locally with a rotating cast of fabulous musicians who make everything better when they play along; Nicole Wells, Andy Owings, Lauren Abraham, Eddie Parente, Jim Walker, Tim Ellis, Naomi LaViolette, Gary Lapado and Ronnie Caldwell. She enjoys mixing it up from solo performances to a full band-from intimate shows to larger venues. Don your finest pair of tights and join my sister Nicole and I for a great day at the festival! Join us every 3rd Sunday of the month for original music. Join us for original music every 3rd Sunday of the month!